Wild Rose Beach Inn was named after the provincial flower of Alberta, Canada. 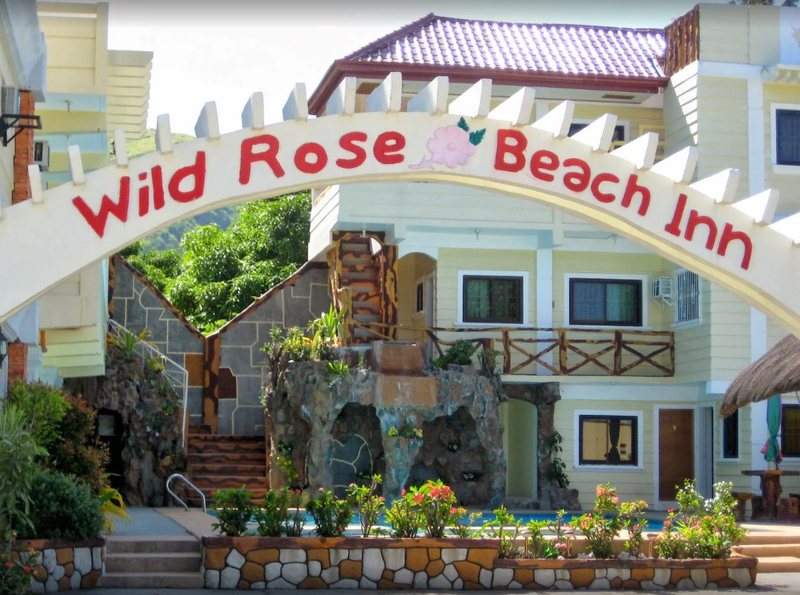 Seeing the wild roses growing in the beautiful Zambales reminded Mama Tess, the owner of the inn, of the comforts of her western home amidst her adventures in Zambales. She aptly named her inn after the flower to recognize that she can have the luxuries and comforts of western living yet enjoy tropical weather, culture and adventure.